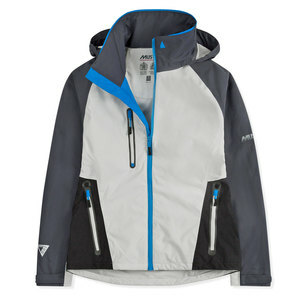 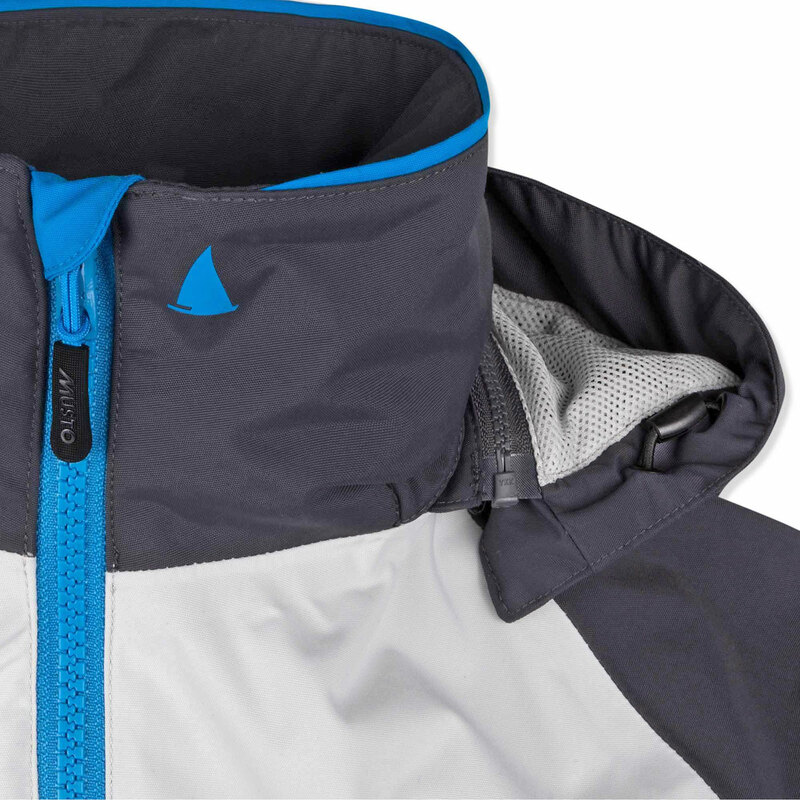 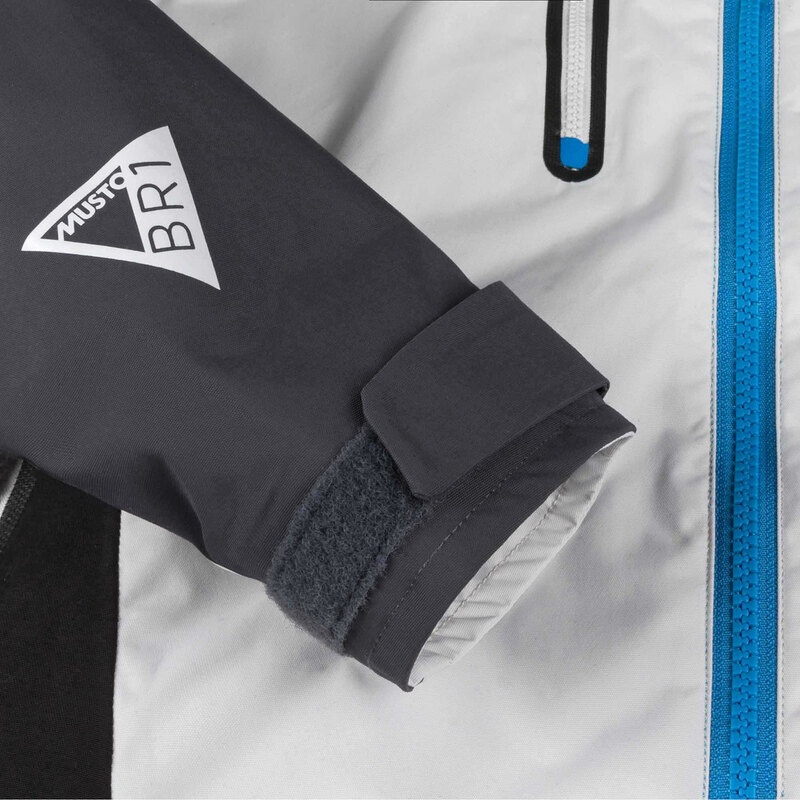 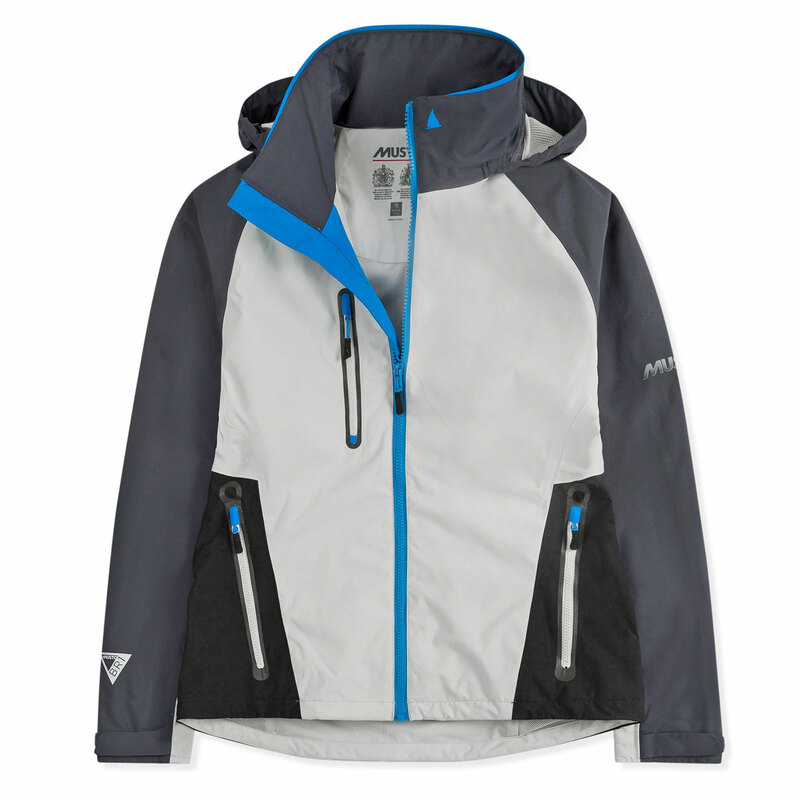 Sail warm seas in the lightweight, breathable Sardinia BR1 Jacket. 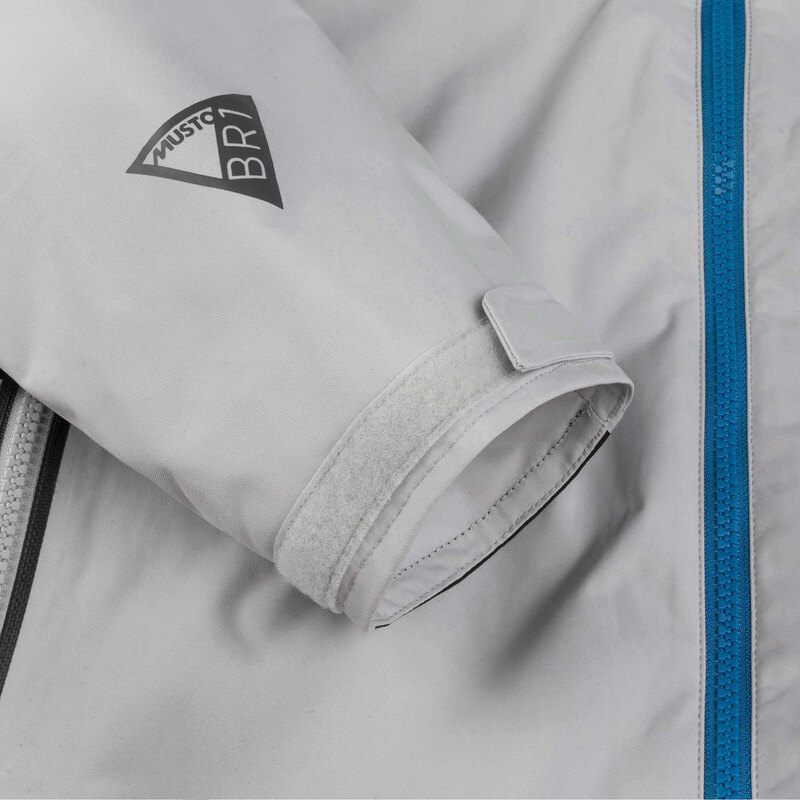 Ideal for warm climates where you will encounter rain and spray, the Sardinia is waterproof, windproof and mesh lined for lightweight comfort against your base layer. 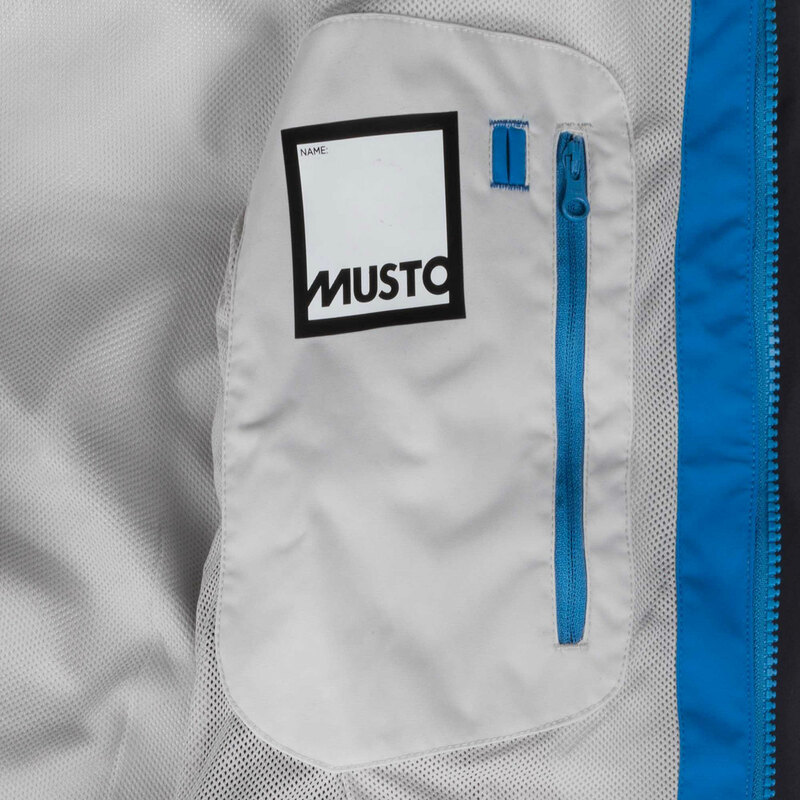 Zipped side and chest pockets and an internal pocket with a headphones exit point keep your possessions and music close to hand. 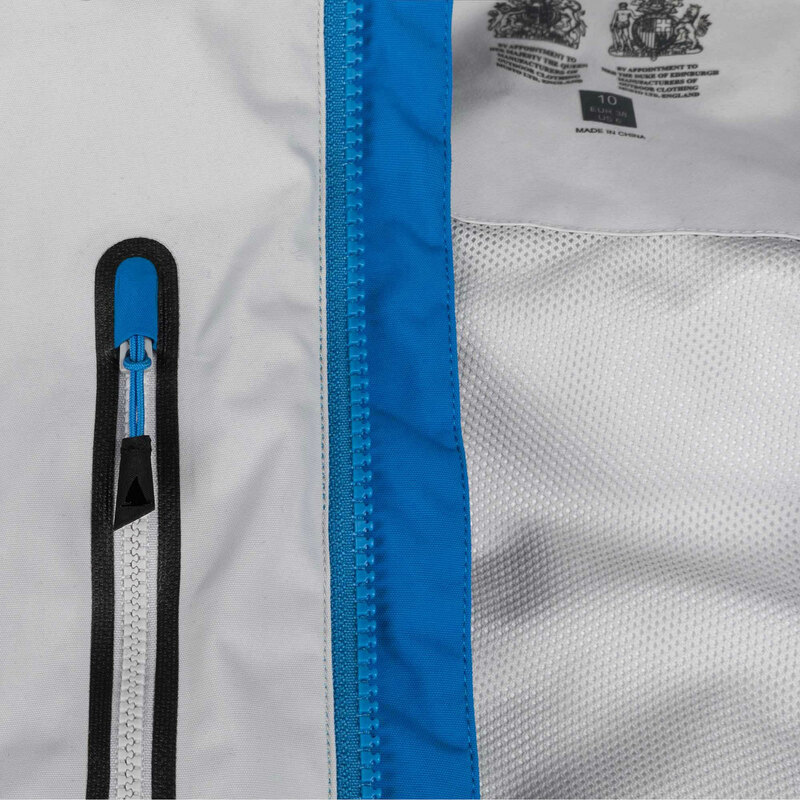 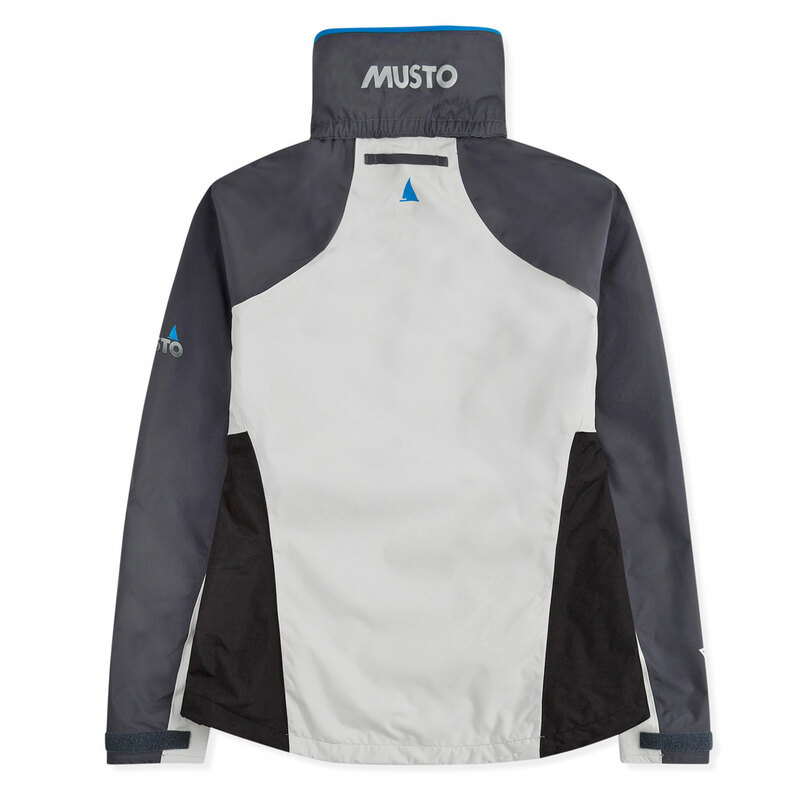 This smart and understated jacket is as suited for the shore as it is for the sea.